From Bangor International Airport: (1 1/2 hours driving time) Take Godfrey Blvd from the airport to Union St. Turn left onto Union St & go approx 1/4 mile. Turn right onto Griffin Rd & go approx 1 1/2 miles to Rte 15. Turn left onto Broadway/Rte 15. It is approx 42 miles to Guilford. In Guilford, take a sharp right at a 5-way intersection to stay on Rte 15. It is approx 26 miles to the flashing light in downtown Greenville. From Bar Harbor: (2 1/2 - 3 hrs driving time) Take Rte 3 from Bar Harbor to Ellsworth. In Ellsworth, take Rte 1A to Bangor. In Bangor, take Rte 15/Broadway to Guilford. In Guilford, take a sharp right at a 5-way intersection to stay on Rte 15. It is approx 26 miles to the flashing light in downtown Greenville. 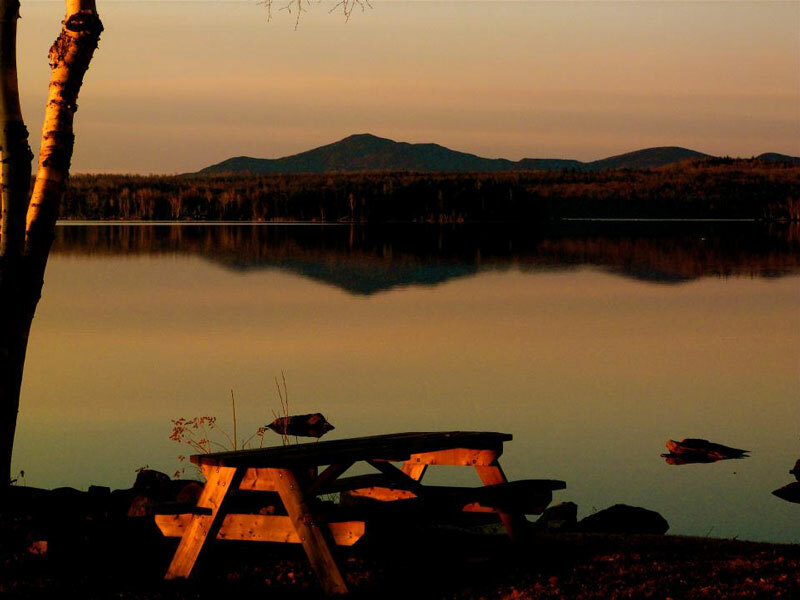 From Baxter State Park: (2 hours driving time) Take the Golden Rd west to Ripogenus Lake area. Then south to Greenville Rd. Greenville Rd takes you to Kokadjo. Take Lily Bay Rd south to the flashing light in Greenville. It is approx 18 miles from Kokadjo to Greenville. From New Hampshire/Vermont: (1 1/4 hours driving time from Newport to Greenville) Take Rte 2 to Newport, Maine. In Newport, take Rte 7 to Dexter. In Dexter, take Rte 23 to Guilford. In Guilford, take a left to get on Rte 15 north to Greenville. Continue until you come to a 5-way intersection. Take a sharp right to stay on Rte 15. It is approx 26 miles to the flashing light in downtown Greenville. From Kittery & Portsmouth: (4 hours driving time) From Kittery, take I-95 north to Newport exit 157. In Newport, take Rte 7 to Dexter. In Dexter, take Rte 23 to Guilford. In Guilford, take a left to get on Rte 15 north to Greenville. Continue until you come to a 5-way intersection. Take a sharp right to stay on Rte 15. It is approx 26 miles to the flashing light in downtown Greenville. From Quebec: (3 hours driving time) From Quebec, take Autoroute 73 south to Route 173 south. Follow to the border crossing in Jackman, Maine, USA. In Jackman, stay on Route 201, through the town of Jackman. Turn left onto Rte 15. 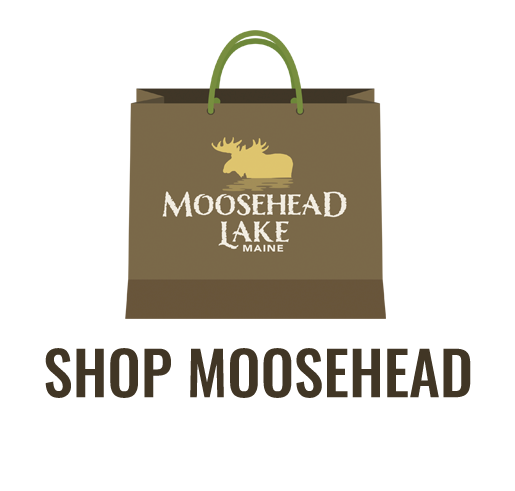 Along Rte 15, you will catch your first glimpse of Moosehead Lake as you reach the town of Rockwood. 20 miles south of Rockwood is the town of Greenville.